Although this topic will not appeal to everyone, many of us in fisheries science participate in peer review—the process of technically reviewing the manuscripts of other fisheries scientists. This is a critical process for any science—we can only publish what is generally accepted and vetting, but it also takes substantial work. 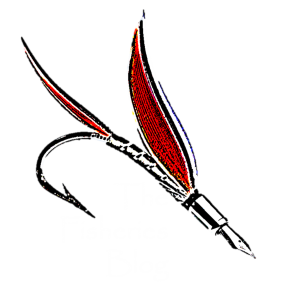 In order to understand better the thoughts and opinions behind peer review in fisheries science, please complete the following survey. This survey should only take a minute or two, and we will follow up this week with the results! Previous Post Do fish have ears? And if so, what impacts do people have on their ability to hear? Next Post How long can fish live?